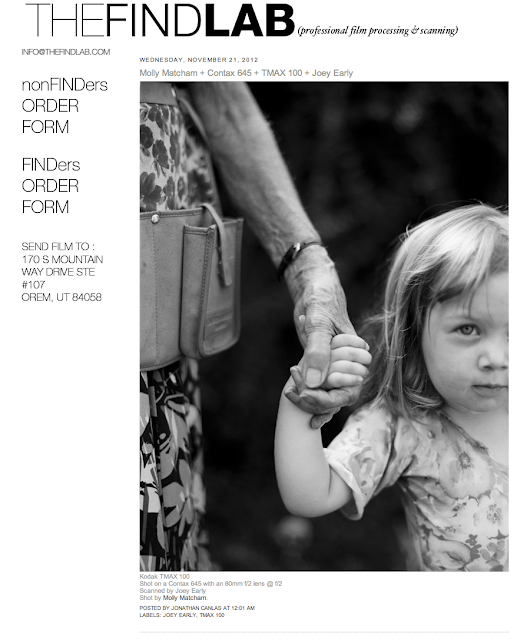 One of my favourite photos on the FINDlab blog today. It is of my grandmother and youngest daughter. They really bonded during the summer when we spent a very special week together.